Reply to reviews to build your customers' trust. 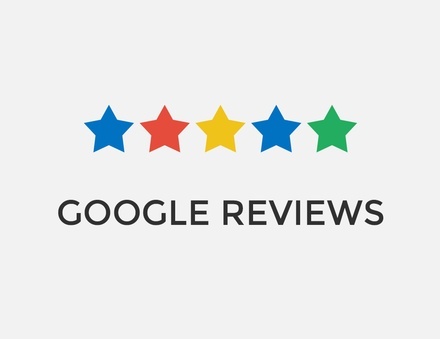 Reviews on Google provide valuable information about your business to both you and your customers. Business reviews appear next to your listing in Maps and Search, and can help your business stand out on Google.